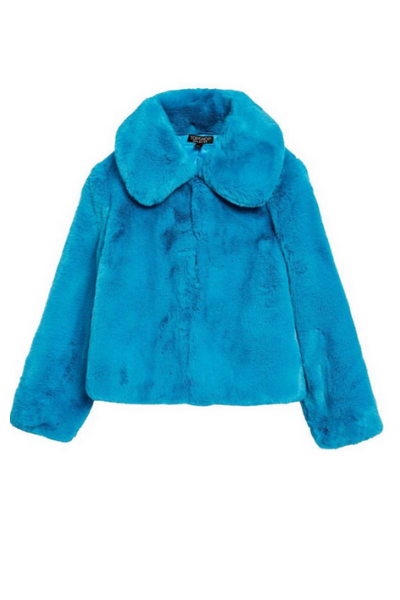 It’s no secret faux-fur is everywhere. There is no better way to keep warm and add a little bit of luxe to your outfit than with faux-fur outerwear. 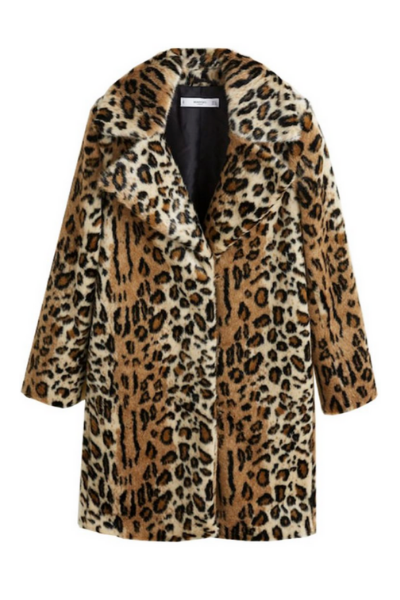 For an instant outfit, upgrade go with a statement leopard print like the coat below. Go cozy in an oversized, neutral sherpa hooded jacket, with jeans and a cap. For the hottest go with a leopard print jacket over your LBD. For an edgier look, go with a moto-inspired faux shearling with belted waist. Make a statement in a rich color like scarlet or azure, in a cropped jacket. 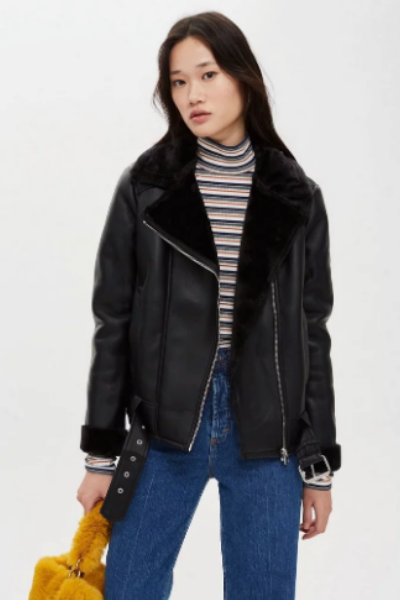 For a vintage twist upgrade your jean jacket with a shearling lining and faux mink collar.